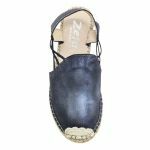 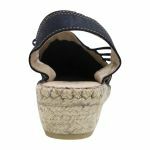 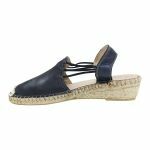 Luxurious leather with a bit of sparkle CONCH by Zeta are summer shoes that will let you shine! Perfect to take in your suitcase as they are light, comfortable and absolutley gorgeous! 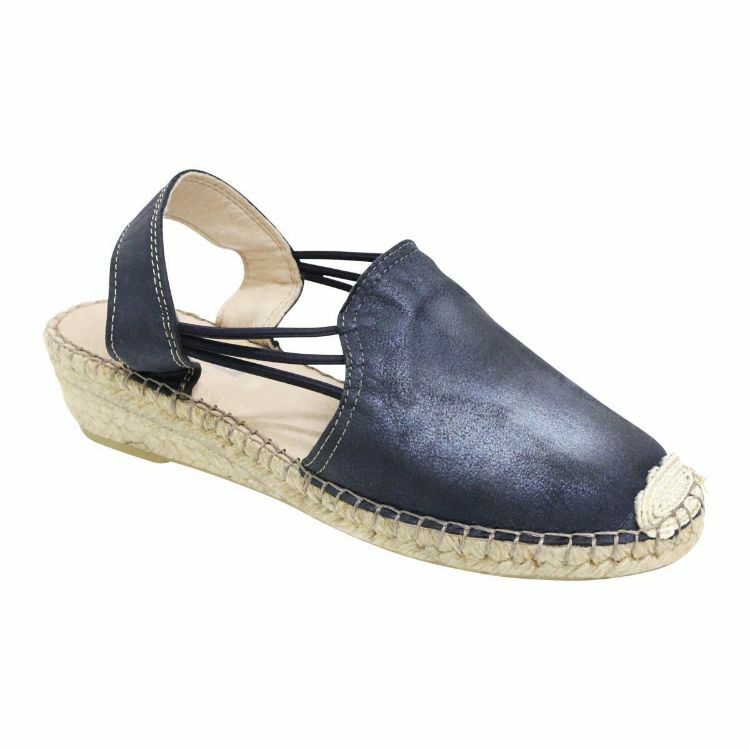 Pair with your favourite summer dress!